We are investing more than ever in our schools and students. While more spending doesn’t equal a better education, we boosted funding for basic, special and early childhood education this year. - Increases state funding to a record high $12.3 billion for PreK-12 education. - Devotes $30 million to career and technical education to help prepare students for the jobs of today and tomorrow. 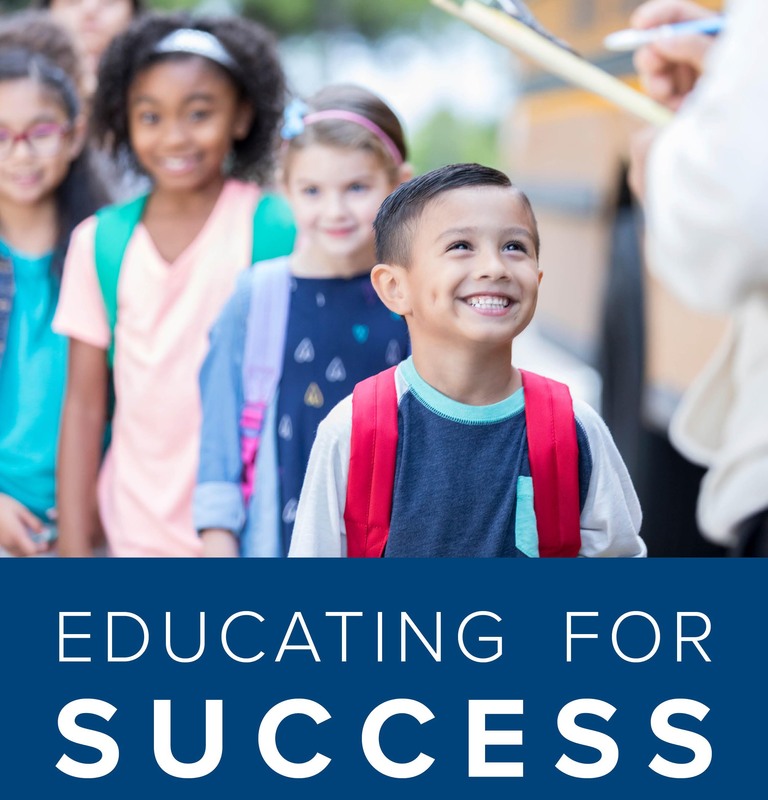 - Creates more opportunities for parents and students with education options to better fit their needs and allow public schools to offer advanced academic programs. The Educational Improvement Tax Credit (EITC) got an additional $25 million, bringing the total for the EITC scholarship program to $160 million. - Boosts funding for higher education by 3 percent for community colleges and state-related universities. The State System of Higher Education schools received a 3.3 percent increase. We are preparing students/workers for careers. - Passed a package of bills to improve career and technical education (CTE) opportunities. - Formed a new Education Subcommittee on Career and Technical Education - to ensure that this important educational pathway is not overlooked. - Budgeted an additional $30 million for CTE activities, including a $10 million bump for the CTE formula – the first increase in years for its formula. The other $20 million will fund the PAsmart grant program to help increase classes in math, technology, science and information technology, as well as invest in skills training through expanded apprenticeships. We are working to make schools safer. - Allocate $60 million for a School Safety Grant program, making every school eligible for funding to be used toward security measures they prioritize.